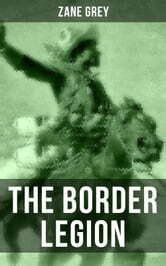 The Border Legion is a Western novel. It tells the story of a cold hearted man named Jack Kells who falls in love with Miss Joan Randle, a girl his legion has taken captive near the Idaho border. 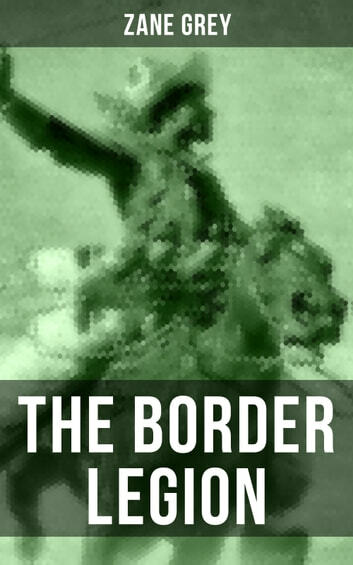 The Border Legion was adapted to film, in 1918, 1924, 1930, and in 1940. The film The Last Round-Up (1934) starring Randolph Scott, was also based on the novel. Zane Grey (1872-1939) was an American author best known for his popular adventure novels and stories that were a basis for the Western genre in literature and the arts. With his veracity and emotional intensity, he connected with millions of readers worldwide, during peacetime and war, and inspired many Western writers who followed him. Grey was a major force in shaping the myths of the Old West; his books and stories were adapted into other media, such as film and TV productions. He was the author of more than 90 books, some published posthumously and/or based on serials originally published in magazines.